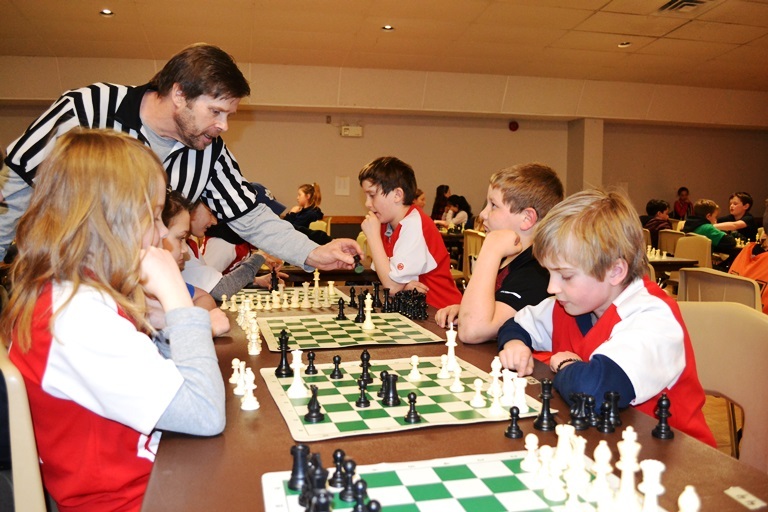 ABERFOYLE, Ontario – A board annual tradition has had another successful year. 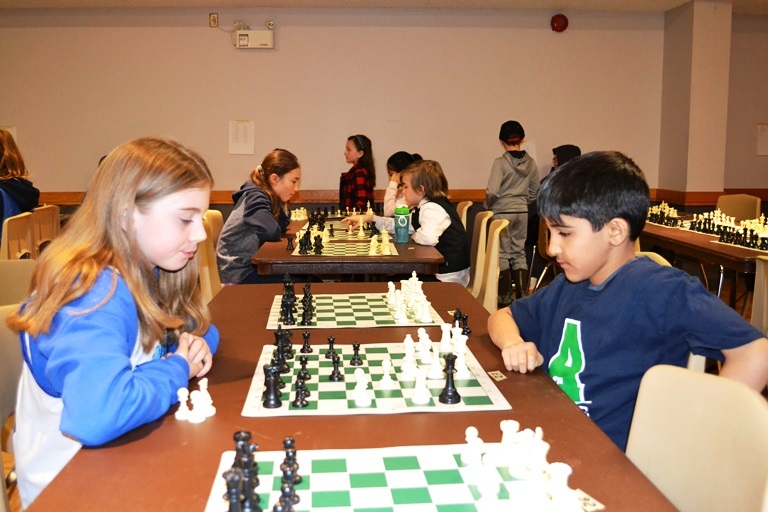 The annual Upper Grand ETFO Chess Tournament was held on April 11 at the Puslinch Community Centre. 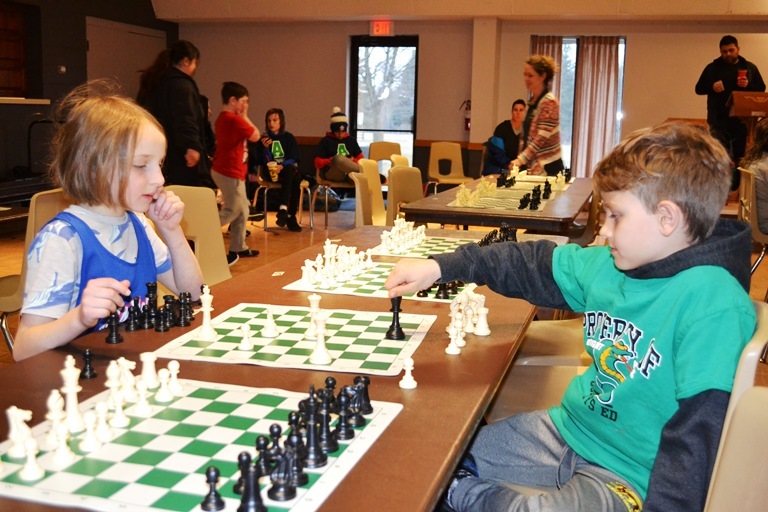 This year, 176 players from 15 elementary schools participated in the tournament. 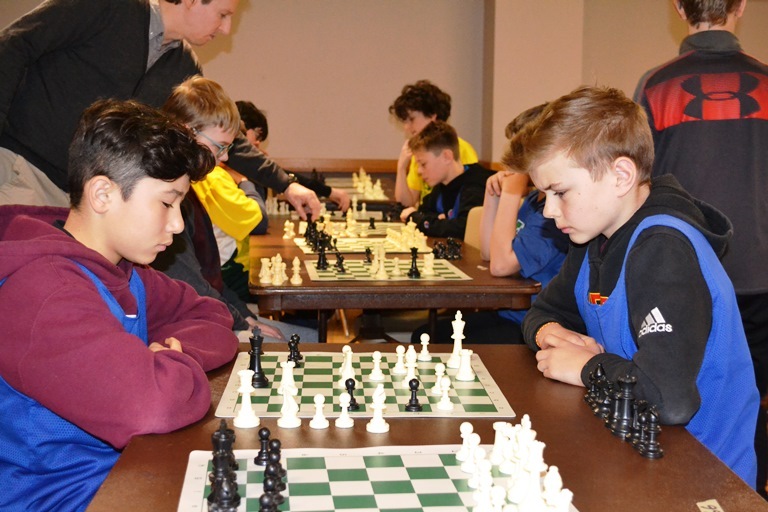 The tournament is made up of primary, junior and intermediate grades. 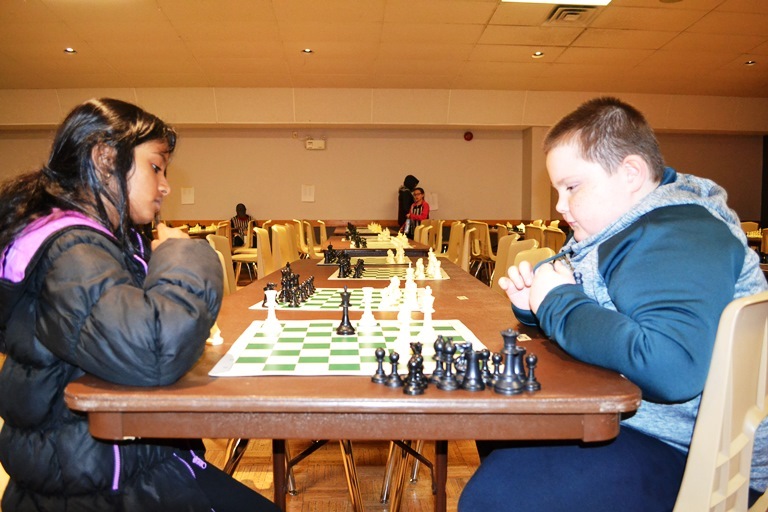 Students play each other based on grade. 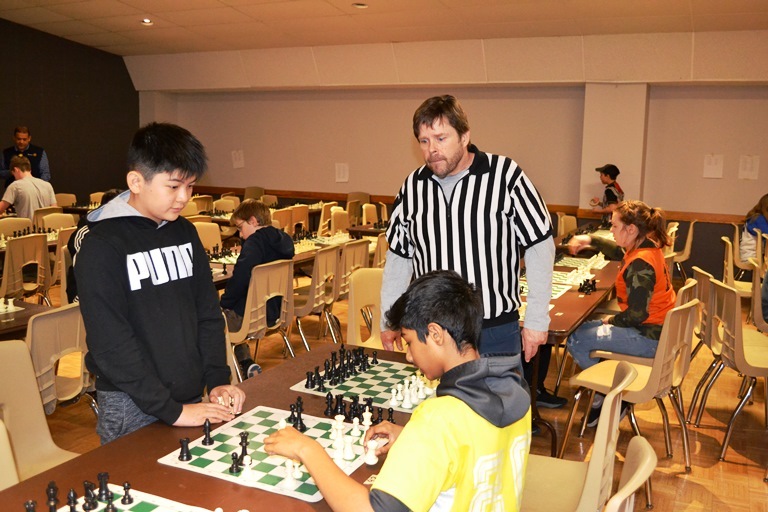 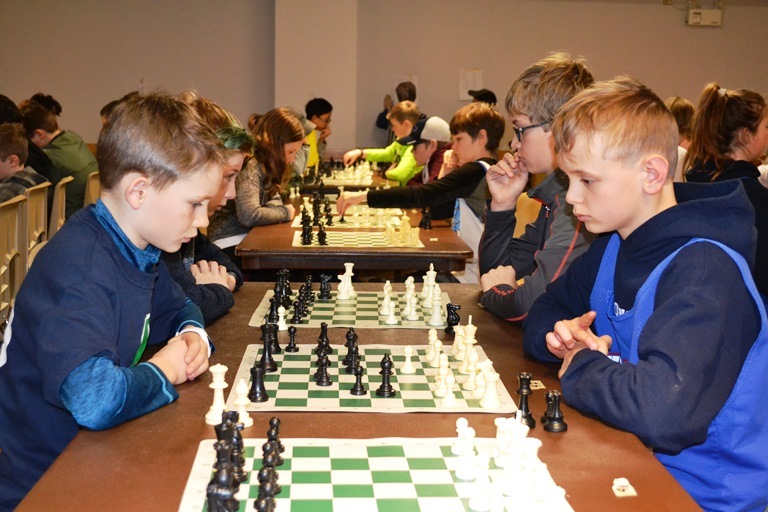 Upper Grand ETFO Chess Tournament organizers would like to thank all students and staff involved, Hal Bond and David Plaxton for adjudicating the event, the parent volunteers and the Puslinch Optimist Club. 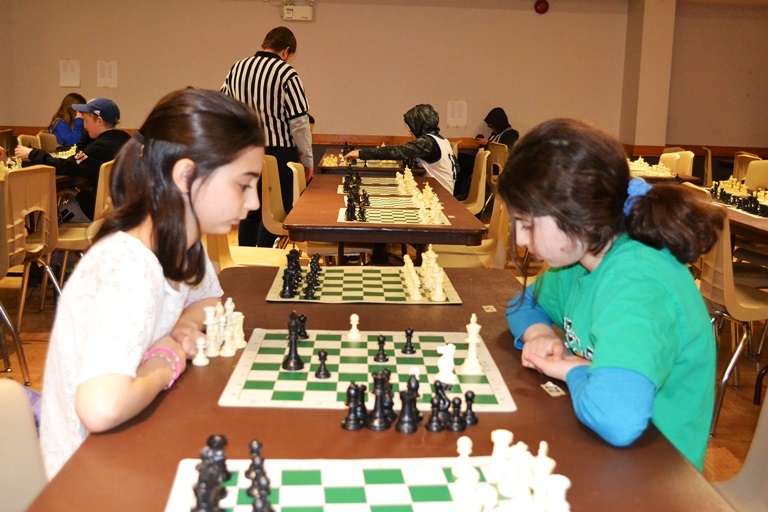 Congratulations to all students who participated in the tournament.